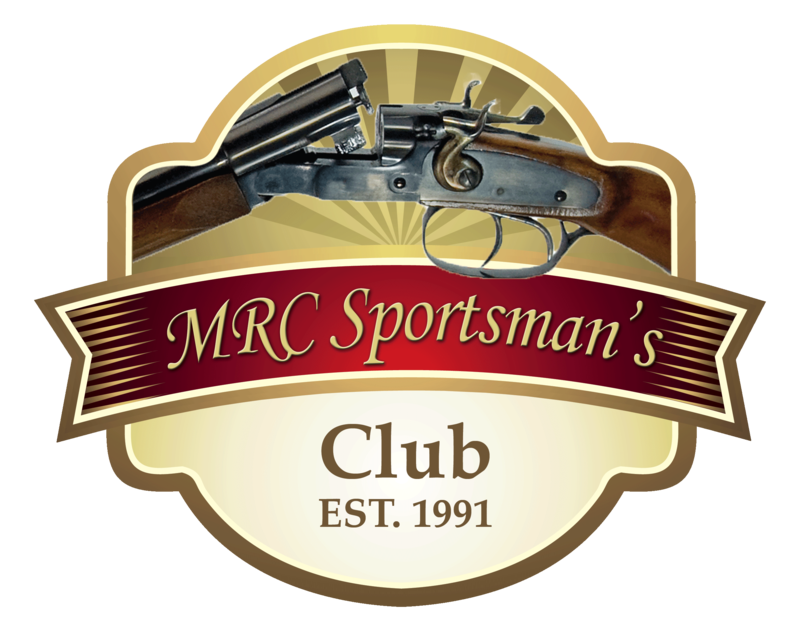 Corporate/Group PassMembership $230 per year-A PASS includes one person’s annual membership to MRC Sportsman’s Club. 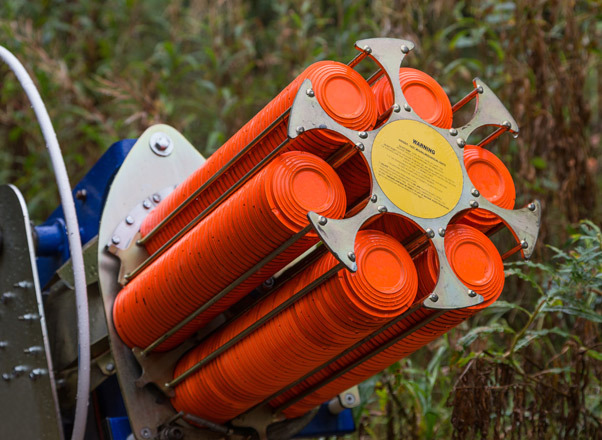 It also includes ten rounds of sporting clays to be used on any Wednesday evening during the year from May through season’s end. For more details click here.